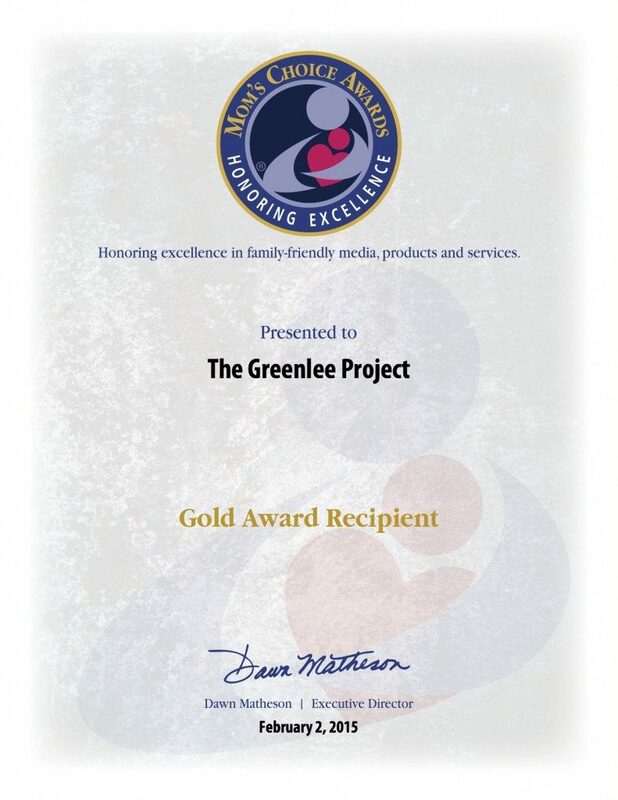 The Greenlee Project is a Gold Recipient of the Mom’s Choice Awards® and has been named among the best in family-friendly media, products and services by the Mom’s Choice Awards®. Readers Favorite® Five Star Review – “The Greenlee Project by Amanda thrasher is a brilliantly written story… is an eye opening, powerfully written book that I highly recommend for teenagers, faculty, and parents. Well done!” I’m absolutely grateful this reviewer ‘saw’ / ‘read’ what I intended my audience to read. Click on the link below to read the full review. 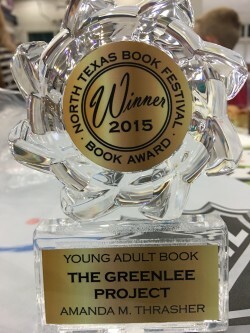 NTBF Award: The Sixteenth Annual North Texas Book Festival (NTBF ) awards The Greenlee Project First Place for YA and General Fiction. Greenlee Lynn Granger is about to find out the meaning of technology used as a malicious tool: a normal teen one day, and ruined the next. Who knew a boy’s affections could turn her life into such turmoil? Becoming a designated project, a joke in front of the whole school, turns Greenlee’s life upside down. What she does next is shocking. 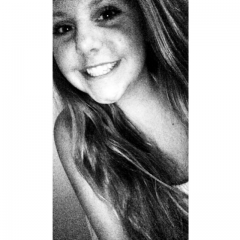 An emotional glimpse into the reality of cyber bullying : cruel betrayal of such magnitude devastates Greenlee. Greenlee knows her choices will determine the future of her abusers. Her relationship with her family and friends strained, she’s forced to make mature decisions. Cyber bullying affects the victims and everyone who surrounds them. What a waste: what path will Greenlee, her persecutor, and family take? We have all seen the devastating and lasting effects upon children, teens, their families, and the community at large, due to bullying and cyber bullying. This book sheds light on the effect that the bullying act has not only on the victim but also on the families of the victim and the bully, teachers, communities, friends and the person acting as the bully. Greenlee’s strength, courage and determination to stand up and right this grievous wrong is encouraging and inspiring. 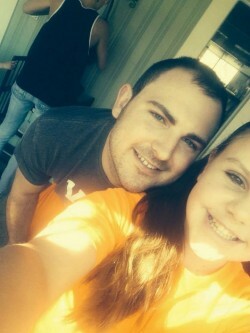 Greenlee could be any girl, anywhere, in America. And Clay Monning, a star athlete, could be any parent’s great kid. Peer pressure, bad decisions with horrific consequences, changes everything for both of them. Good kids, turned bad. How? Social media. Clay Monning – Star Athlete. One bad decision, and it all goes wrong. This is one book that cannot be ignored! Amanda Thrasher eloquently allows us a peek at the real-life challenges that our teens face on a daily basis. Bullying is a serious problem with our young people, and the book takes you on a roller coaster ride through the emotional trauma that it causes. This book not only focuses on the bullying problem, but it also focuses on the origination of the bullying act itself and how peer pressures can cause an otherwise respectable young person to make bad choices. Teens want to be popular, pretty, thin …etc, and they will go to great lengths to do what they feel necessary to gain the acceptance of their peers without giving much thought to the consequences of their actions. The book also sheds light on the affect that the bullying act has on the families, teachers, communities, and friends of not only the person being bullied, but also the person acting as the bully. 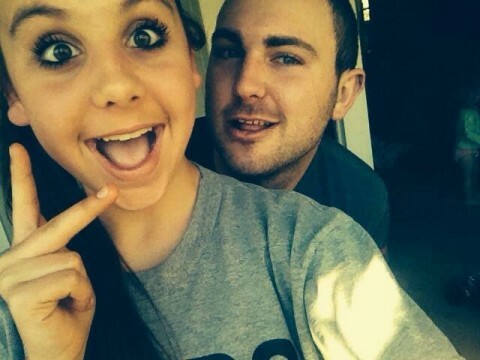 Greenlee Lynn Granger is an average high school student about to face the most humiliating experience of her life because of what Clay Monning and his teammates did. The subject matter of cyber-bullying is sad and disgusting. A young girl’s abject humiliation at the hands of her peers is a lesson to be learned that bullying of any kind is just WRONG. Ms. Thrasher has chosen a hot-button topic that needs even more attention due to the rash of bullying across the continent. As a reader I empathized with the victim and wanted to reach into the book and throttle the perpetrators. The author could have just ended the story with the girl as the victim and the guilty parties getting their just punishments but what she does to send a message is a surprise. The ending made me shout out YOU GO GIRL! This is a book that should be studied in middle grades and high-school as part of a social studies or health program. 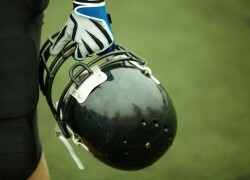 Kids being bullied read this along with those engaging in the activity. Well written and poignant, recommend that you have a box of tissues handy as you read it. THE GREENLEE PROJECT is a five star read and one of the best Young adult novels I have ever read! Amanda provides an insightful look into prevalent issues facing children and teens. Peer pressure and bullying are very real. Amanda weaves a great story to illustrate how one young group and their families deal with these social challenges. I highly recommend this for young families to read together and share! Amanda keeps you on the edge of your seat as she describes and addresses an unfortunate issue that younger generations face as they deal with growing up, peer pressure, and this ever-growing age of technology. It’s a good read for teens and their parents, with great lessons to learn! MOM’S CHOICE AWARDS TRUSTED AROUND THE WORLD BY PARENT’S, EDUCATORS, PUBLISHERS, RETAILERS, AND THE MEDIA.